A book about the changing European academic profession from Routledge published! Marek Kwiek published a new monograph, Changing European Academics: A Comparative Study of Social Stratification, Work Patterns and Research Productivity (Routledge: London and New York, 2019, 272 pp.). 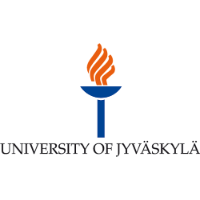 has been named a member of the European Academy of Sciences and Arts. He was elected as member of the European Academy of Sciences and Arts by its Senate on November 14th 2018. Social Stratification in Higher Education: What It Means at the Micro-Level of Individual Academics. The 5th National Conference of Higher Education Researchers, CPPS AMU, October 19-20, 2017 – the Program announced! 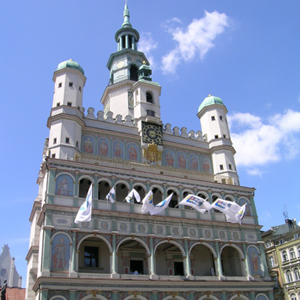 National Congress of Science (Cracow): Antonowicz, Kulczycki and Kwiek as presenters! The Center at Consortium of Higher Education Researchers – CHER Annual Conference 2017, Jyväskylä, Finland: Antonowicz, Czarnecki, Kwiek and Szadkowski! 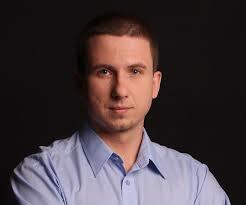 Marek Kwiek signed a book contract with Routledge: a monograph “Changing European Academics. A Comparative Study of Social Stratification” is due in 2018! 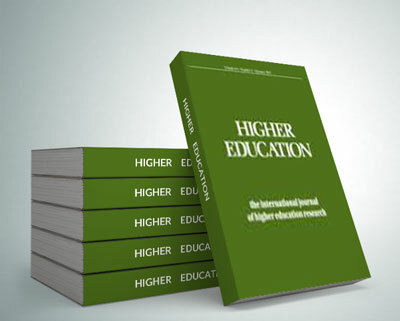 Special Issue of “Science and Higher Education” on Polish HE reforms published! Kwiek as an editor, 340 pages available on-line and in print! 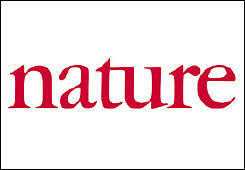 Kwiek’s research on European “academic top earners” discussed in Editorial in “Nature”! 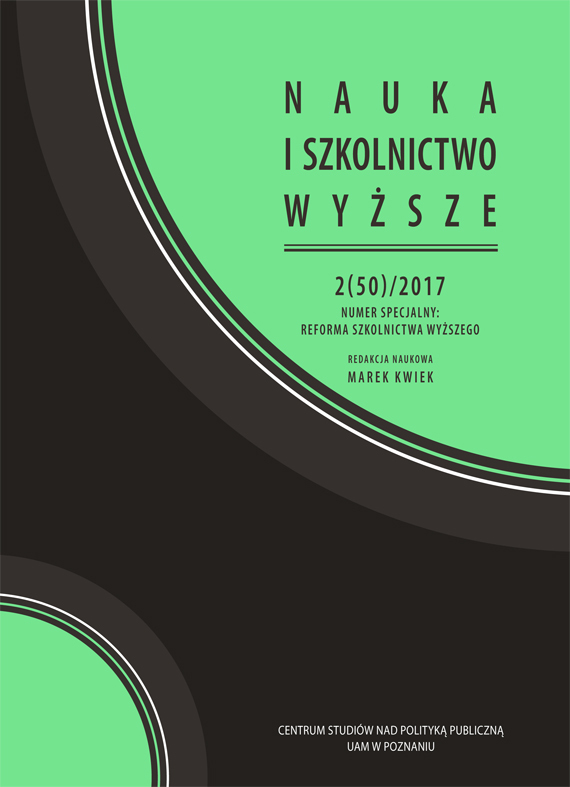 Emanuel Kulczycki edited a new issue of “Science and Higher Education” (“Nauka i Szkolnictwo Wyższe”) on bibliometrics, scientometrics, and research evaluation! 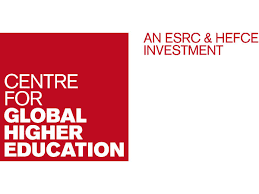 Krystian Szadkowski in the Institute of Education UCL, London: a Brexit-related research project with Simon Marginson started (2017-2018)! Emanuel Kulczycki – Head of the Scholarly Communication Research Group – joined the Center’s core team. Welcome! The date of the 5th National Conference of Higher Education Researchers announced: October 19-20, 2017. Abstracts most welcome! Kwiek, Marek (2018). International Research Collaboration and International Research Orientation: Comparative Findings About European Academics. Journal of Studies in International Education. Vol. 22, Issue 2, May 2018, 136-160. Kwiek, Marek (2018). High Research Productivity in Vertically Undifferentiated Higher Education Systems: Who Are the Top Performers? Scientometrics. Vol. 115, Issue 1, April 2018, 415-462. Kwiek, Marek (2018). Academic top earners. Research productivity, prestige generation, and salary patterns in European universities. Science and Public Policy. 45(1) February 2018, 1-13. Szadkowski, Krystian (2017). The University of the Common: Beyond the Contradictions of Higher Education Subsumed under Capital. In: Michał Iza, Monika Kostera, Michał Zawadzki (eds.). The Future of University Education. Dordrecht: Springer. 39-62. Kwiek, Marek (2017). 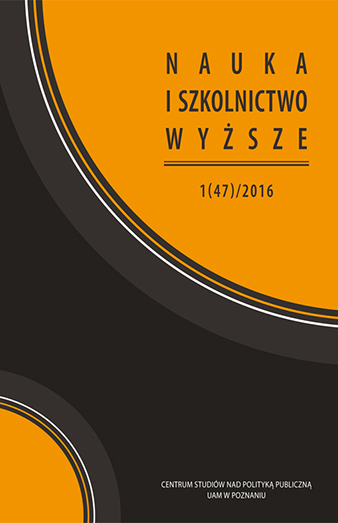 A generational divide in the academic profession: A mixed quantitative and qualitative approach to the Polish case. 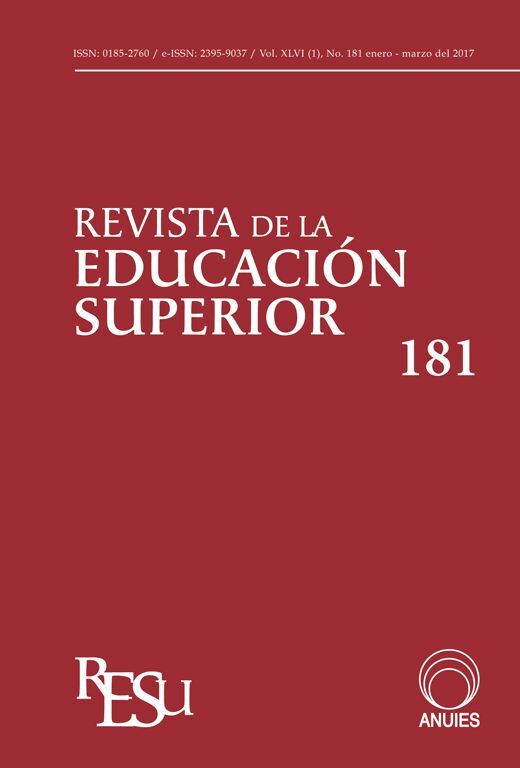 European Educational Research Journal. 16(5). 645-669. Kwiek, Marek (2017). 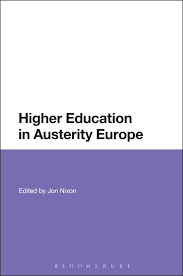 De-Privatization in Higher Education: A Conceptual Approach. Higher Education. 74(2). 259-281. Kwiek, Marek (2016). The European research elite: A cross-national study of highly productive academics in 11 countries”. Higher Education 71 (3). 379-397. Kwiek, Marek (2016). 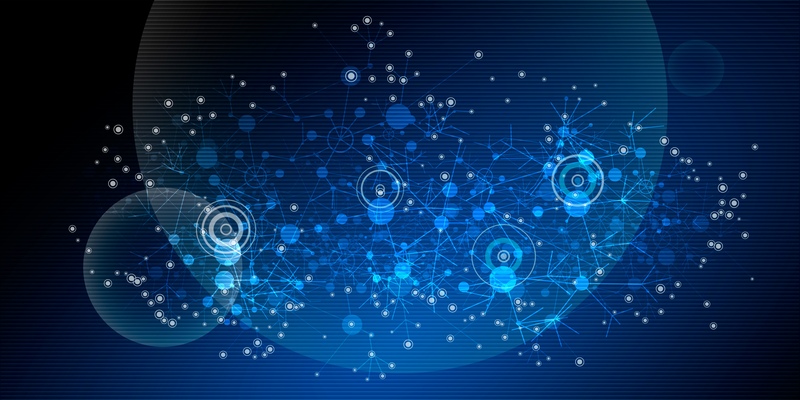 Academic Entrepreneurialism and Changing Governance in Universities. Evidence from Empirical Studies. In: Multi-Level Governance in Universities. Strategy, Structure, Control. Jetta Frost, Fabian Hattke, and Markus Reihlen (eds.). Dordrecht: Springer, 49-74. Kwiek, Marek (2016). Constructing Universities as Organizations. 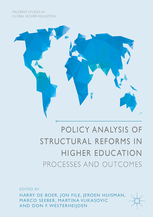 University Reforms in Poland in the Light of Institutional Theory. In: Eugenie Samier (ed. ), Ideologies in Educational Administration and Leadership. New York: Routledge, 193-216. Kwiek, Marek (2016). From Privatization (of the Expansion Era) to De-privatization (of the Contraction Era). A National Counter-Trend in a Global Context. In: Sheila Slaughter and Barrett Jay Taylor, editors. Higher Education, Stratification, and Workforce Development. Competitive advantage in Europe, the US and Canada. Dordrecht: Springer, 311-329. Kwiek, Marek (2018). Changing European Academics. 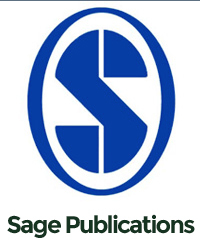 A Comparative Study of Social Stratification, Work Patterns and Research Productivity. London and New York: Routledge (October 01, 2018), pp. 304. Antonowicz, Dominik (2015). Między siłą globalnych procesów a lokalną tradycją. Toruń: Wydawnictwo UMK, ss. 420. Kwiek, Marek (2015). Uniwersytet w dobie przemian. Instytucje i kadra akademicka w warunkach rosnącej konkurencji. Warszawa: PWN, ss. 544. Szadkowski, Krystian (2015). Uniwersytet jako dobro wspólne. 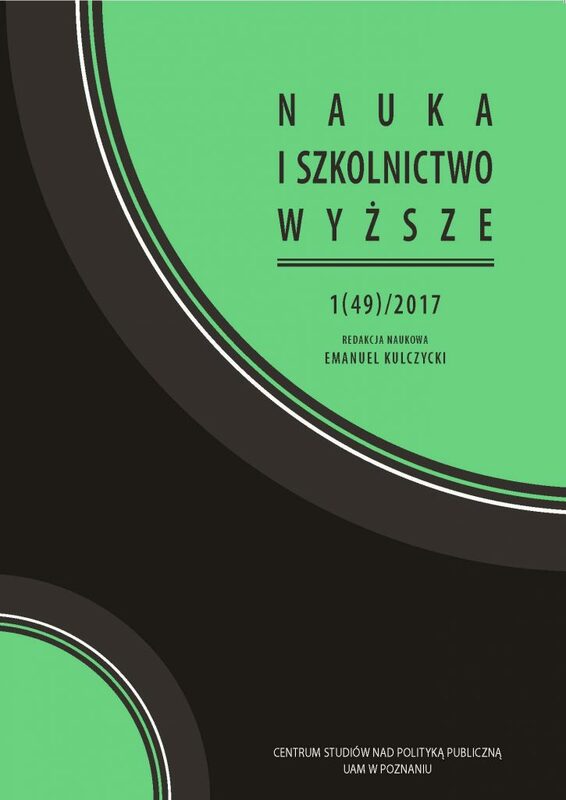 Podstawy krytycznych badań nad szkolnictwem wyższym. Warszawa: PWN, ss. 360. Kulczycki, Emanuel (2015). Dwa aspekty komunikacji. Poznań: Wydawnictwo Naukowe UAM, ss. 282.